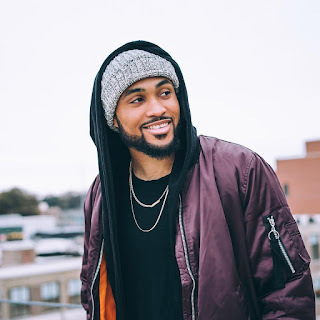 Will Gittens, 24 year old singer/songwriter from Trinidad & Tobago. He graduated from Berklee College of Music in 2014. Steve Wonder, Israel Houghton, Brian Mcknight, and Babyface consists of some of his musical influences. 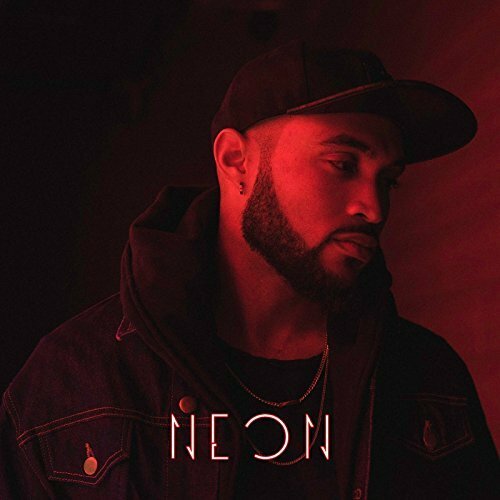 Check out his latest project 'Neon' an 6-track EP now!